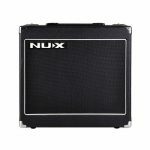 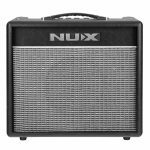 The NUX Mighty 30SE modeling amp is a combo amplifier that features 6 classic modeling amp simulations. 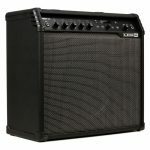 The powerful Mighty 30 amp has the power to compete with, or beat any amp within the same class. 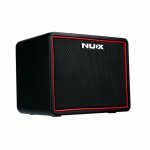 Whether you are a pro or an amateur, the Mighty 30 is all you need. 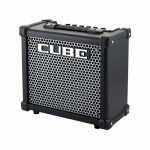 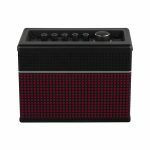 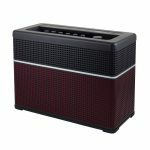 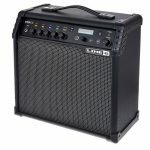 It's ultra portable, compact, and the Mighty 30 amp is also a strongly built unit. 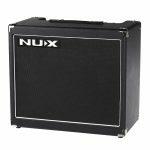 You can take it to rehearsals, small gigs, or even to the studio. 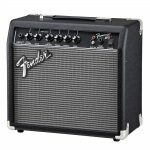 The Fender Frontman 15G Guitar Combo Amp has the traditional Fender look: silver grille cloth, skirted knobs, and other Blackface appointments. 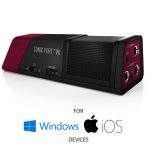 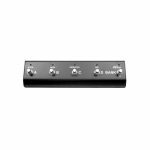 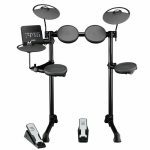 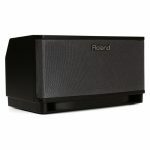 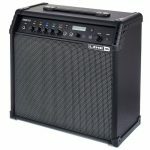 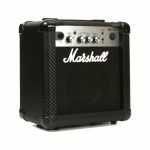 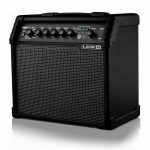 Plus, it has the features that make it a superior practice or backstage warmup amp: great Fender tone, 2 channels including normal and drive, a headphone jack, and an auxiliary input for CD, tape, or drum machine.